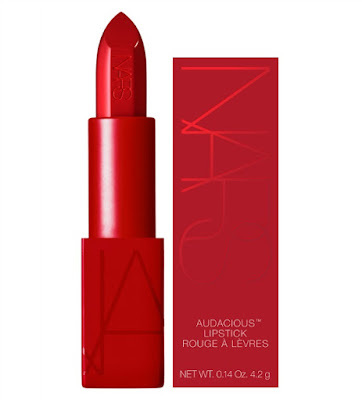 Today, October 24, NARS Cosmetics has announced the launch of its Special Edition Rita Audacious Lipstick. All dressed up. Ready to gift. 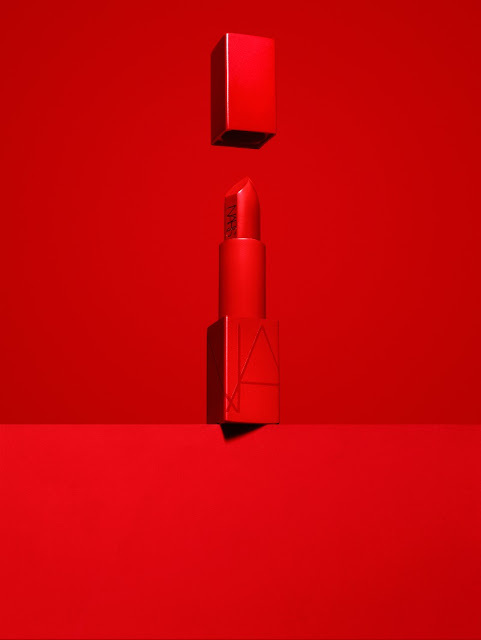 NARS’ best-selling Rita Audacious Lipstick gets even more covetable with a matching case that’s chic from the inside, out. The captivating scarlet-red pigment glides on weightlessly with single-stroke coverage. This limited-edition, holiday exclusive will become available November 1, 2016, available exclusively at Sephora.